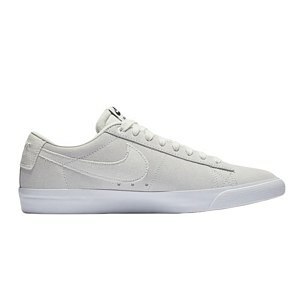 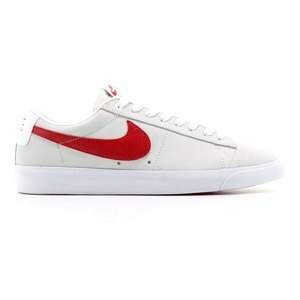 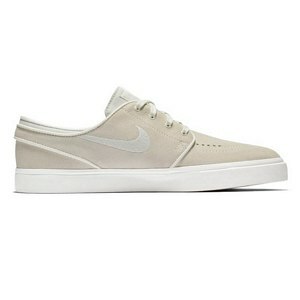 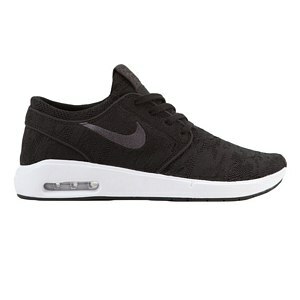 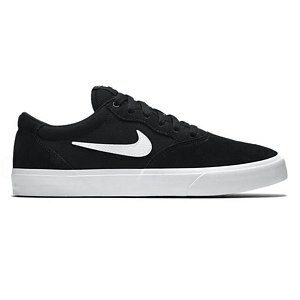 Nike SB is the special skateboard division of Nike. 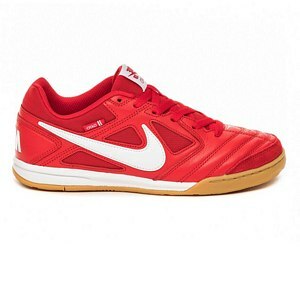 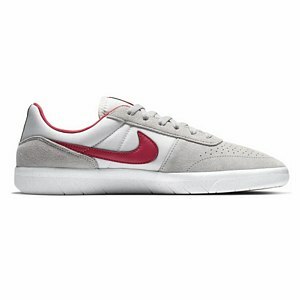 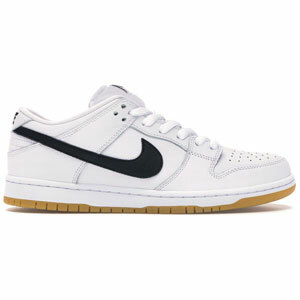 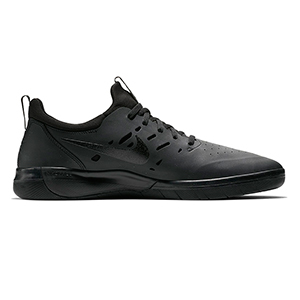 Nike SB shoes are well known for their progressive design and unique colors and concepts. 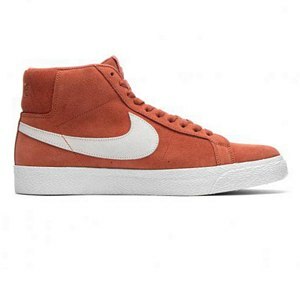 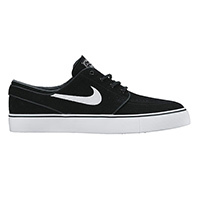 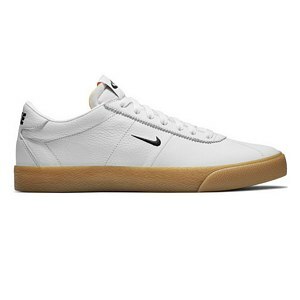 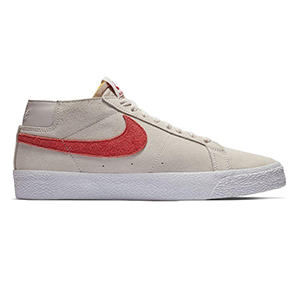 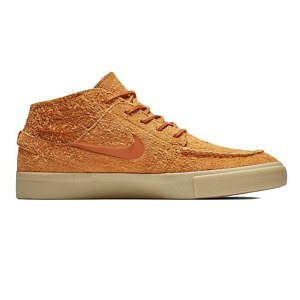 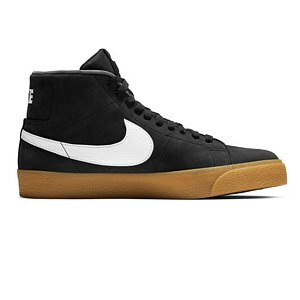 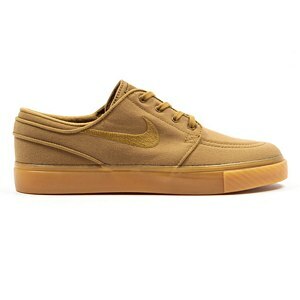 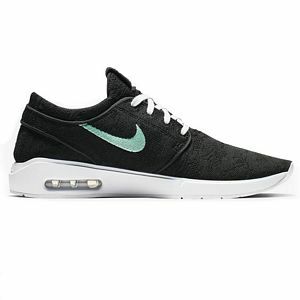 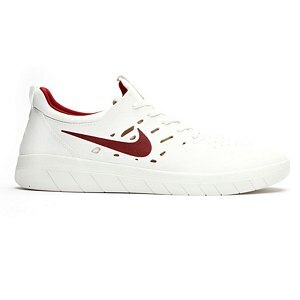 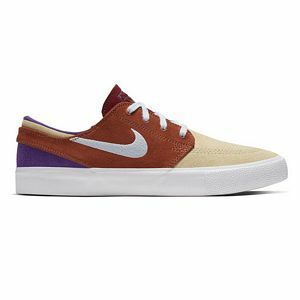 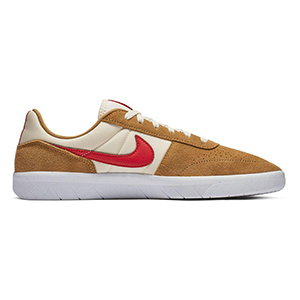 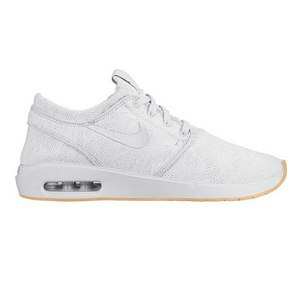 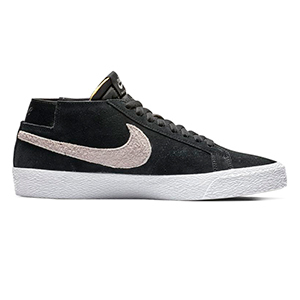 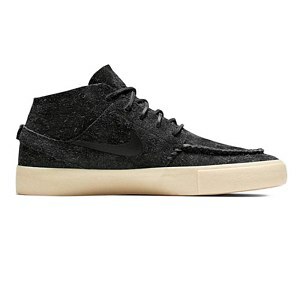 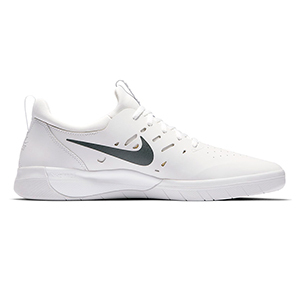 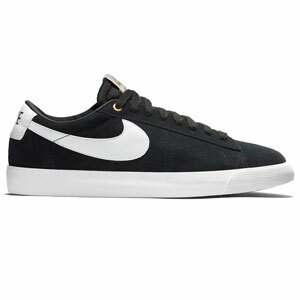 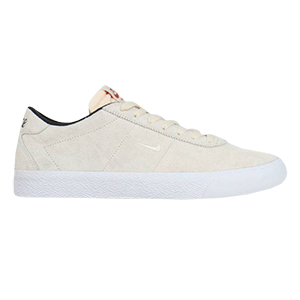 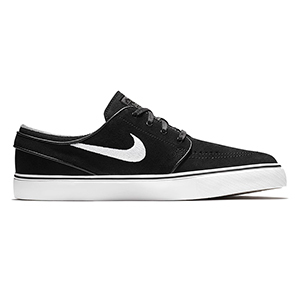 For exclusive Nike SB sneakers, such as the Nike SB Janoski, Nike SB Project BA, Nike SB Blazer and Nike SB Dunk, have a look at our Skatestore Nike SB webshop below.